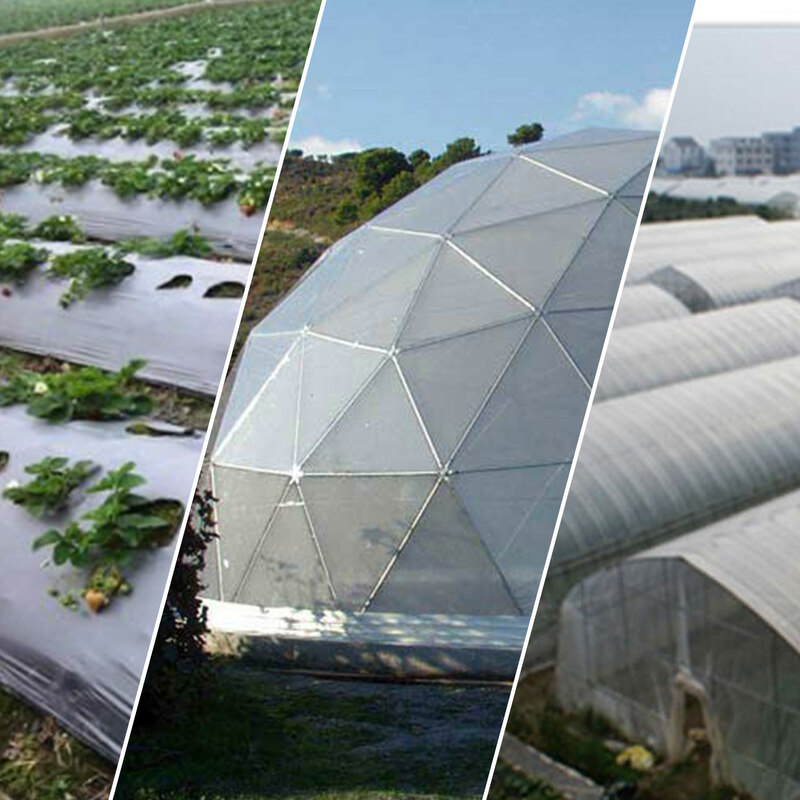 In the past few decades use of plastic films for agriculture use has gained prominence across the globe. The advantages offered by them such as lightweight, translucency, flexibility, toughness, hydrophobic nature and durability, makes plastic film the most preferable material. Different types of plastic film such as poly vinyl chloride (pvc), high density polyethylene (hdpe), low density polyethylene (ldpe) and etc. are common in agriculture but Winpoly Agriculture Film remains the most popular film in agriculture population because of its features, ease if its availability and economical. > Higher temperature resistance i.e., -15 to +70 in degree Celsius. > It is weatherproof, with the ability to withstand tough climatic extremes. > We use food grade Ultra Violet (U.V) treated to resist radiation. > It is resistance to most chemical and acids. > Excellent tensile strength, tear and puncture resistance. > Fully recyclable, it is also an environment friendly, film made from virgin raw material.